Here are some of the numbers that helped define the Packers 35-11 loss to the Detroit Lions on December 31. The 35-11 final score was only the second time in NFL history that a game ended with that score. The other time was September 26, 2013 when the San Francisco 49ers defeated the St. Louis Rams, 35-11. This was the first time in Packers history that they ever ended the game scoring exactly 11 points. The last game of the season had been good to the Packers this century. Prior to Sunday’s finale, Green Bay was 14-3 in their last game of the season since 2000. That was the second-best record of the 32 teams; Pittsburgh was 15-2 (they upped their last-game-of-the-season record since 2000 to 16-2 with a win on Sunday). Green Bay had won three straight division road games in December until Sunday. They are now 7-6 in December division road games since 2004. The Pack scored first in the contest with a Mason Crosby field goal. 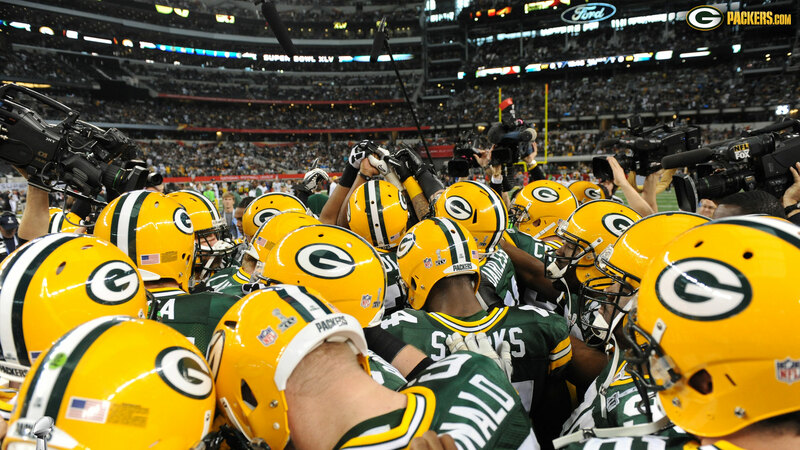 In the last five seasons, Green Bay is 36-9-1 (.793) when they scored first in the game. Green Bay had four turnovers in the game. In the Mike McCarthy era (since 2006), the Packers are 2-10 when they have four or more turnovers in a game. If they have three or more turnovers, they are 6-22 (.214) since 2006; with two or more turnovers in a game since 2006, they are 29-44 (.397). Green Bay is 65-27-1 (.704) since 2010 in games when they scored in the first quarter. The Packers allowed the Lions to score 17 points in the second quarter. Since 2006, Green Bay is 11-17 if they allow the opponents to score 14 or more points in the second quarter. Detroit had a 20-3 lead at halftime. Under McCarthy, the Pack is 5-15 when the opposition scores 20 or more points in the first half. The Packers ended the season 7-9, their first losing season since 2008. It had been the third longest streak of winning seasons (or non-losing seasons) in the NFL. The Patriots have not had a losing season since 2000; the Steelers have not had a losing season since 2003. Detroit’s Ezekiel Ansah had three sacks in the game. The last opposing player to get three or more sacks in a game was Dwight Freeney with Arizona on December 27, 2015. Freeney is now a teammate of Ansah’s. The 24-point loss was the worst road defeat since the Packers lost by 30 points, 38-8, to the Cardinals in 2015. This was the fifth time in the series with the Lions that Detroit has beaten the Packers by 24 or more points in a home game for the Lions. The worst defeat for the Packers on the road against Detroit was a 34-0 drubbing in 1973. Detroit QB Matthew Stafford passed for over 300 yards with three TD passes in the game. It was his 17th career game with 300 yards passing and three TD passes in his career… all before the age of 30 (he turns 30 on February 7 this year). Those 17 games ranks third in this stat category; Dan Marino had 26 such games before he turned age 30… Aaron Rodgers ranks second with 19 games with 300 yards passing and three or more TD passes before the age of 30.